It is Five Minute Friday! 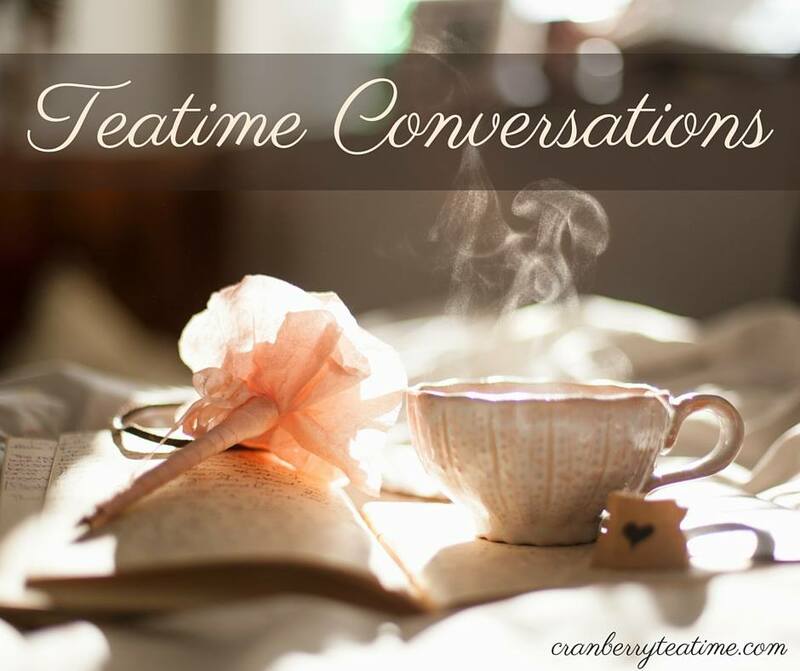 We gather to write for just five minutes on the same writing prompt, and then we link up over at Kate's blog. This week the word is "collect." For the past twelve years I have had a slowly growing collection of medical supplies and equipment. Some pieces I have added to my collection with great sadness that I needed them. Sometimes I have had a sense of relief because of the help that a particular medical device gave. And other times I have been excited because of the new things I could do with the assistance of medical equipment. 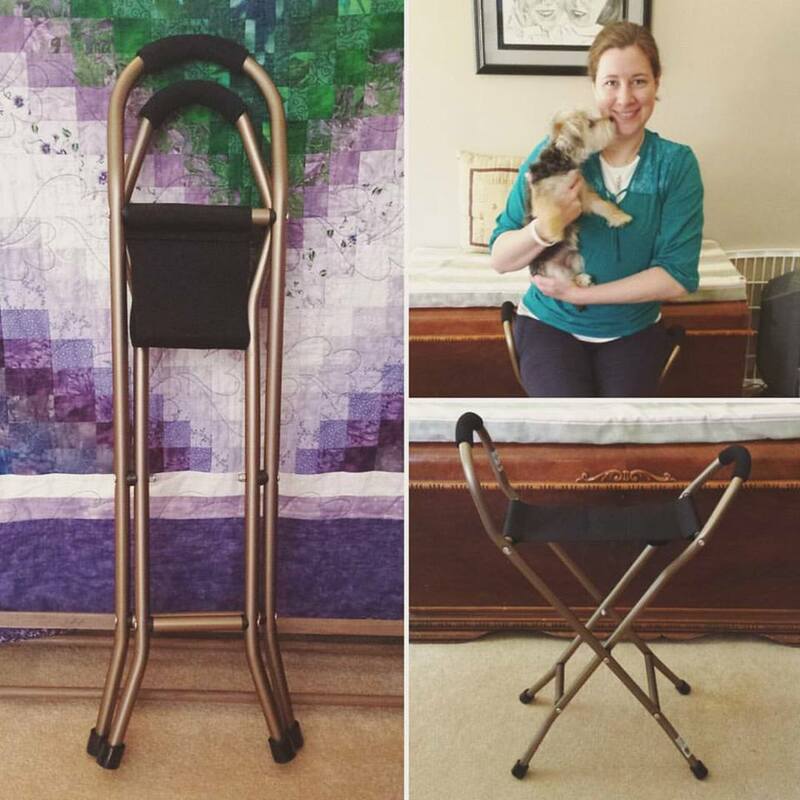 This week I added a seat cane to my collection, and I was so excited when it came! This seat cane will enable me to sit outside for a few minutes with our puppy, Frodo, as we wait for William and Adelaide to come home from school. This seat cane may even allow me to go on very short walks with Frodo. I have tried going for walks with a walker, but it is too hard to get the walker up and down our front steps. And then it is exhausting to try and push the walker on uneven sidewalks. Perhaps with this seat cane I will be able to walk 25 or 50 yards without my arms becoming so worn out from trying to push a walker. Attempting to walk without bringing a seat along is not a good idea, so I recently began looking for a lighter weight option than a walker. This seat cane with a sling seat looked like the perfect item for me! It is just 2 and a half pounds, and it has a comfortable, sturdy seat. It is exciting to have this new piece of medical equipment. I like this little cane. I think I’ll call her Myrtle. P.S. It is Invisible Illness Awareness Week! Learn more here!